We added a new online slot! Love Magic is a bright, interesting game. Love, romance, magic - these words enchant and fascinate in all the languages ​​of the world. In this game so easy to feel this emotions again and magically become rich! 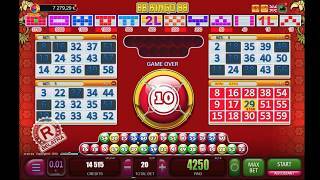 10 lines, 5 reels with an unexpected for the slots theme of the magic of love - an excellent set for the game to become popular among the most diverse admirers of excitement - from conservatives to fans of something original. In addition, in our online slot machines you can play for free in 5 languages: Russian, English, Spanish, Lithuanian and Belarusian! 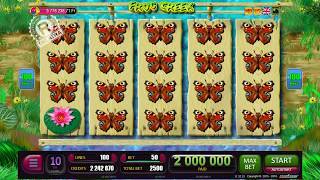 Classic free games in this slot have their own “zest” – the reels don’t rotate here, the symbols appear on the screen one by one in the most magical way! And the main, most enjoyable bonus of these free games - all winnings that fall during the bonus games automatically will be tripled! 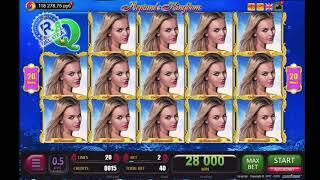 Play BELATRA slot machines online for free and without registration and get your portion of magic love! If you want to double the win, welcome to the risk-game with the dealer's card. If you can guess which of the four cards is higher than the dealer's card, get twice win as you won in the main game. The number of attempts can go up to 5, until your total winnings exceed 100,000 credits! 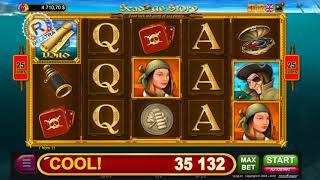 In this slot, as well as many other games (including the super-popular slot machine Piggy Bank BELATRA online) you can play on our website.